Park like setting, custom one owner home. 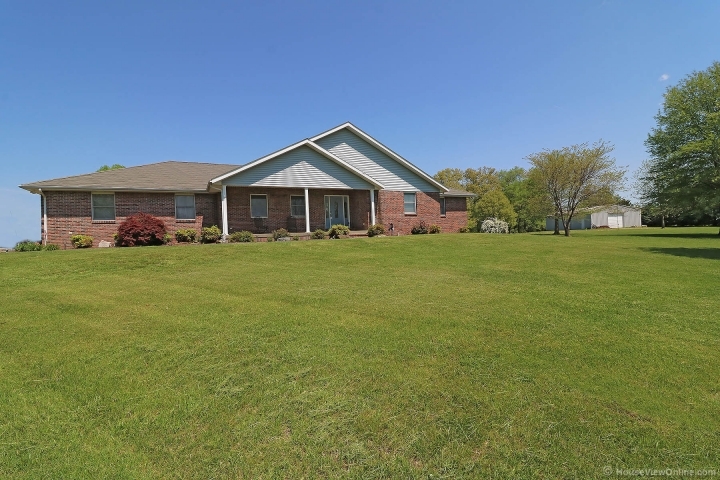 3 bedrooms, 4 baths with 5 acres, 3 acres grassy paradise/3 acres main covered woods. Amenities include steel roof, geothermal, custom cabinetry by Essner, with granite, and large pantry. Beautiful large windows in dining area. 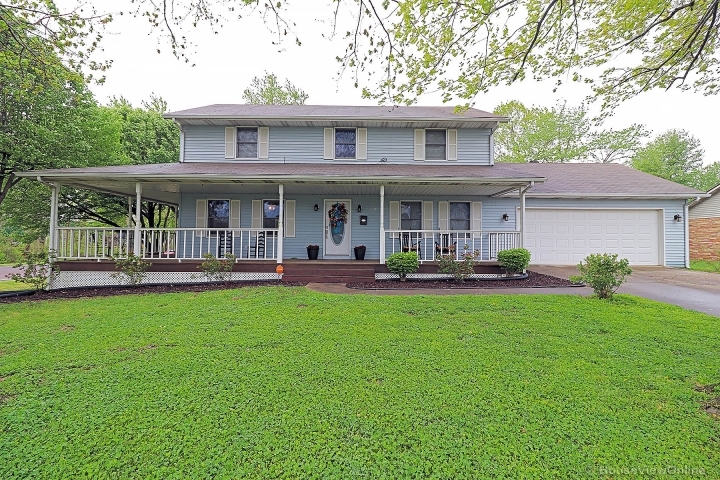 All windows Anderson, upgraded appliances, 3 panel doors, extra large halls and doors, white oak floors, huge walk in in oversized master. Covered patio, all bedrooms are large with oversized closets. Spa and separate tile shower in master. Basement ready to be customized. 3 car oversized garage. Shop 30x50 concrete floor and electric, water close by. Lots of room to garden. Red Bud, White Oak, White Red Bud, English Walnut trees accent the yard. Private corner setting.